I love hearing how Mum Tribe has improved mama’s lives. Here a few of the tribe tell me how it has impacted them. 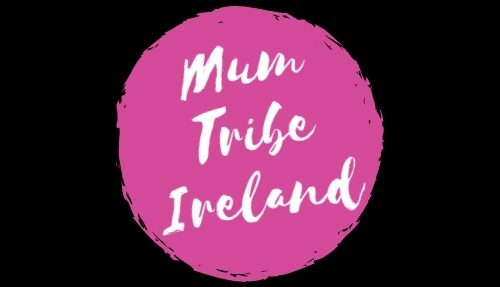 I came across @mumtribeireland on Instagram during the summer and started following. I loved all the memes and posts. I eventually plucked up the courage to send a message and ask about the #Mumchat that she spoke of. Erica was so friendly and nice and added me to the WhatsApp group. It’s honestly been my saviour! I didn’t realise until I joined that I was a bit lonely and had just become a part of an amazing group of mothers from all walks of life of varing ages. They are so supportive and uplifting and there is no judgement at all. If it’s a good day or a bad day they are there behind you. And because there are quite a few in the group there’s usually someone to respond no matter what time it is. You can dip in and out, the conversion is always flowing. Nobody had met initially but thanks to the #Mumtribemeetups some of us have met and it’s been great to put faces to the chats. I can’t wait for the #Mumtribemarkets in December and have already got my tickets! Mumtribe is all about women supporting women and I think Erica is doing great things for us all. I love Mum Tribe Ireland. Erica has developed so many different ways for Irish mums to connect from WhatsApp chats, #mumtribemeetups, tips and positivity on instagram. You never feel alone when connected with the mum tribe family.